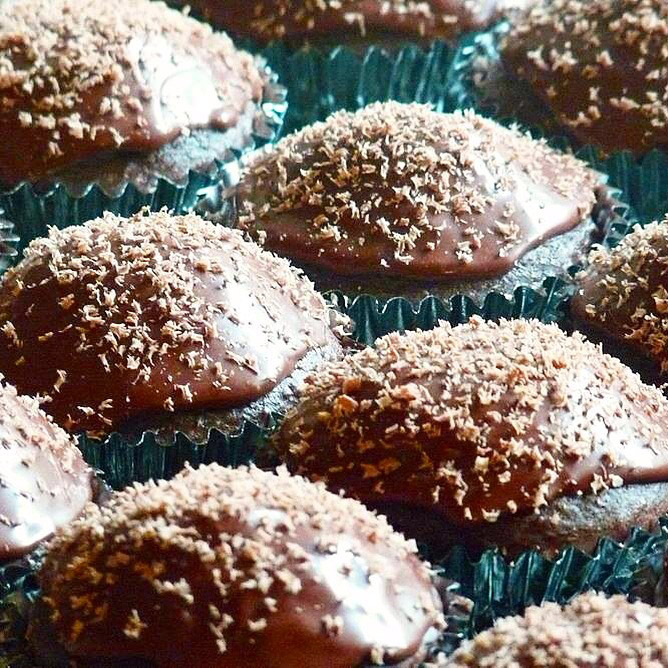 It’s not baking – but my god, do I need a break from baked goods!! In a small mixing bowl, whisk olive oil, vinegar, pomegranate and lemon juices, mustard, honey and thyme. Add salt and pepper to taste. Cover and chill for 30 minutes. In a large serving bowl, combine spinach, sliced pear, walnuts and Gorgonzola. 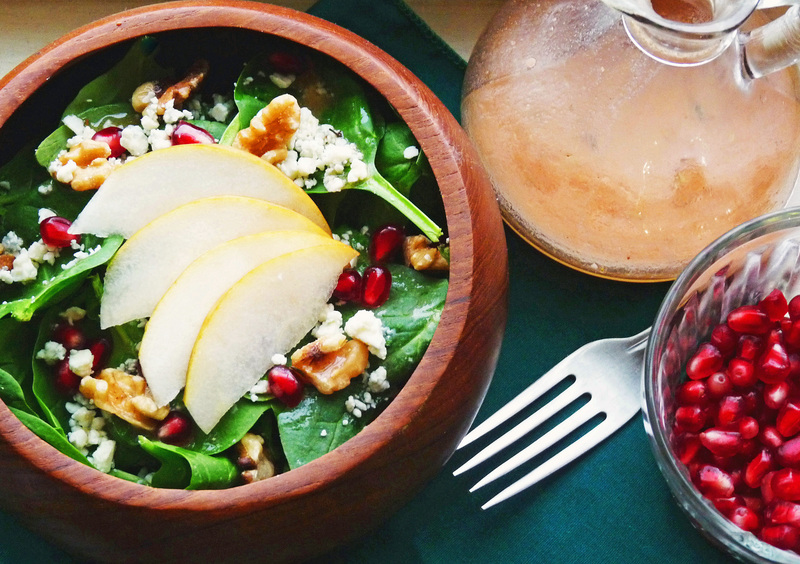 To serve, drizzle with prepared vinaigrette and sprinkle with fresh pomegranate seeds. *Re-posted from my old blog, Cucina Fresca.